President Donald Trump’s longtime political adviser Roger Stone was arrested by FBI agents with their guns drawn in a pre-dawn raid on his Florida home Friday. The arrest came after Stone was indicted by the grand jury in special counsel Bob Mueller’s investigation for lying about his communications with the Trump campaign about WikiLeaks’ release of emails stolen from the Hillary Clinton campaign. Stone was indicted on seven counts, including obstruction of official proceeding, making false statements, and witness tampering. CNN captured the moment FBI showed up at Stone’s Florida home to bring him in. Agents were also seen taking hard drives and evidence from Stone’s home. According to the indictment, then-Trump campaign CEO Steve Bannon was “directed” to contact Stone about the WikiLeaks email dumps. When asked if President Trump directed Bannon to reach out to Stone, White House press secretary Sarah Sanders would not deny the allegation. 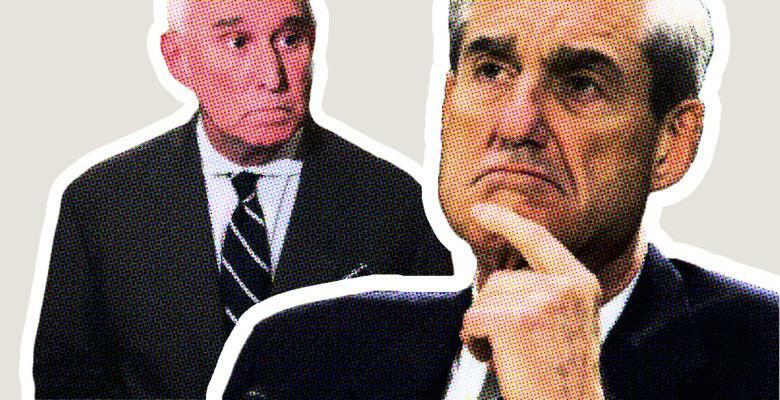 “A senior Trump Campaign official was directed to contact Stone about any additional releases and what other damaging information Organization 1 had regarding the Clinton campaign,” the indictment said. The senior Trump official was identified as Steve Bannon. “The charges brought against Mr. Stone have nothing to do with the president,” Sanders told CNN.